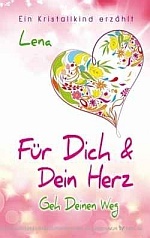 You can watch Live-Chats from Lena in German on Webstream.eu here. English translation of Lena's live chat from Sept. 2015. Lena Giger, Crystal Child from Switzerland, speaking in a Livestream video recording on the topic "How Criystal Children Heal" on the occasion of the 1st Congress for Holistic Spiritual Healing in Munich organized by Jeet-TV from 15th / 16th May 2010. Language: English translation. The New Age begins to bloom. Lena talks in this live-chat from 22nd of January 2015 what we can expect from the New Age and how we can deal with the changes in 2015 without having stress. 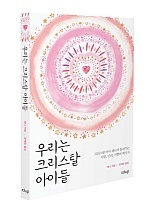 In English with korean subtitles from January 2010. Interview (only in German) with Lena Giger with Here-Now-TV on June 2011 on the Rainbow Spirit Festival in Germany. 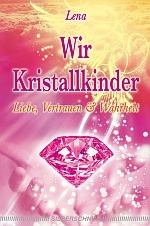 Lena is one of the first crystalchildren, a sucessfull author and an empathic coach. With her warm heart and her clear words she can explain how you can get rid of running thoughts, how to deal with your emotions, how to fullfill your dreams and just having a smile in your face every day.